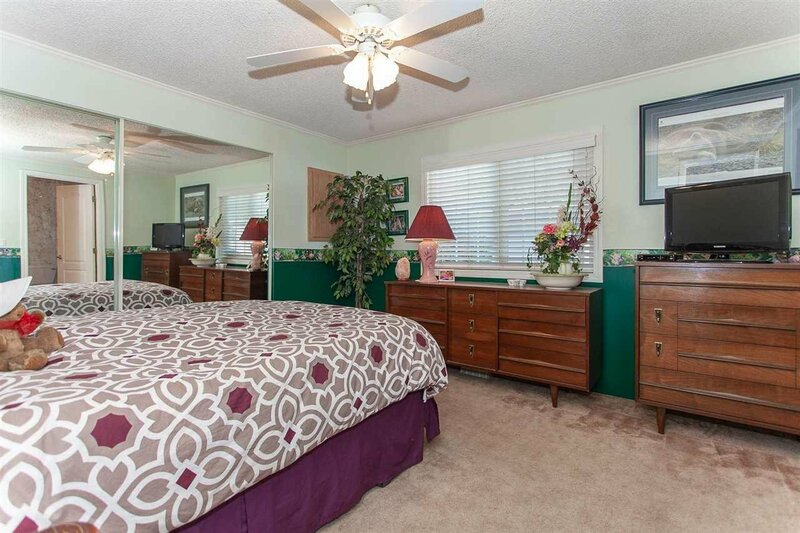 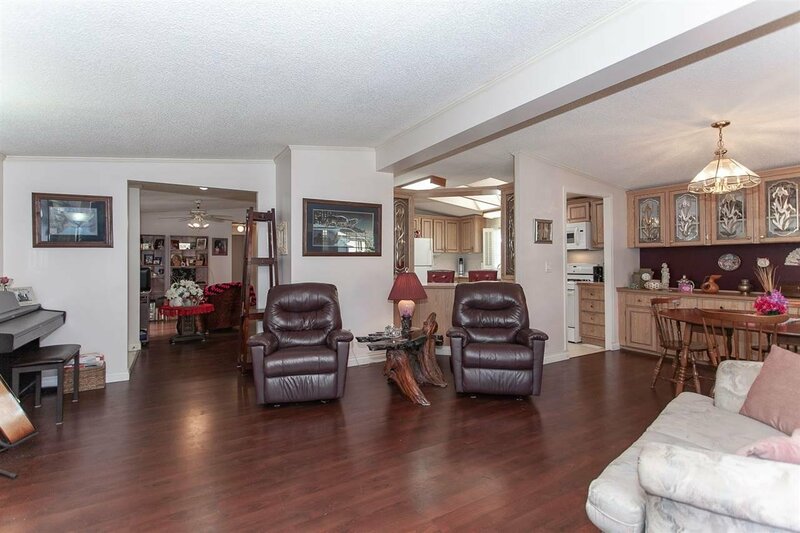 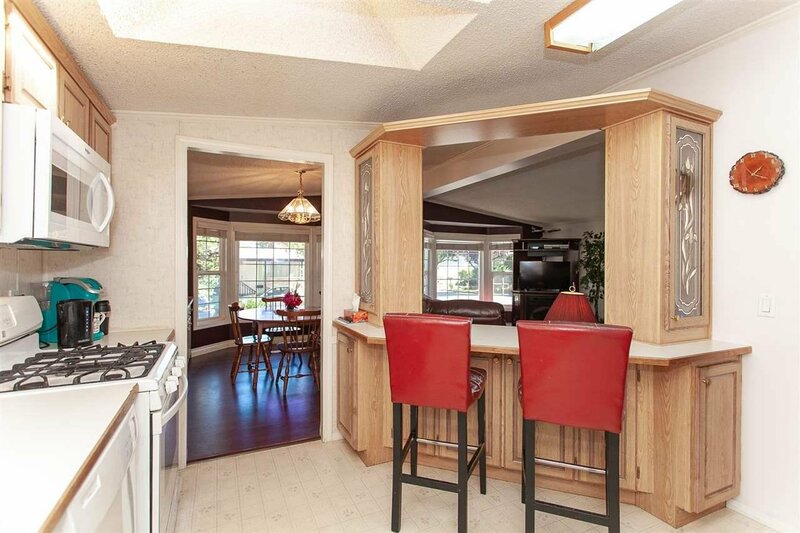 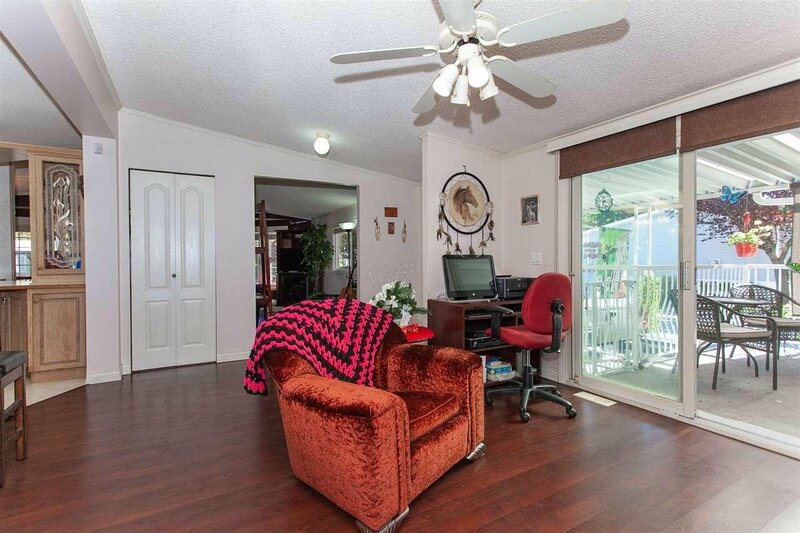 FANTASTIC DOUBLE WIDE HOME located within Crispen Bays, a Parkbridge Lifestyle Community. 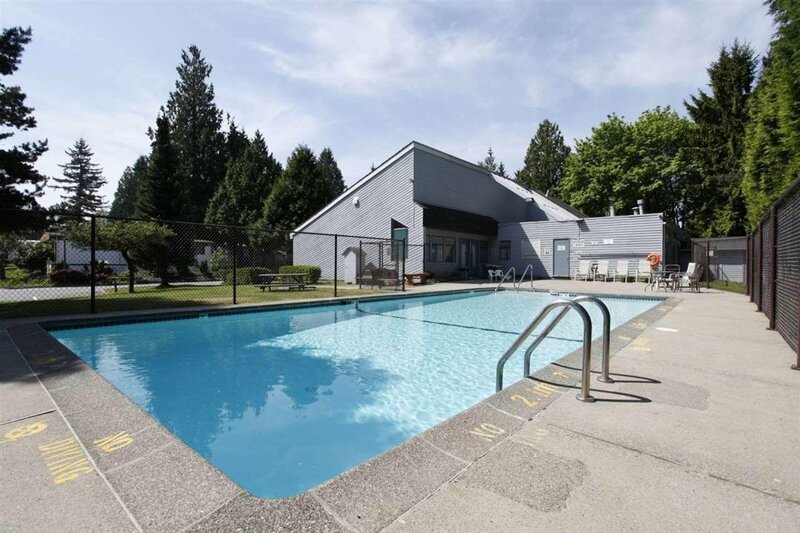 The community has it's own outdoor pool, playground area, RV storage area and clubhouse you can use for your private parties. 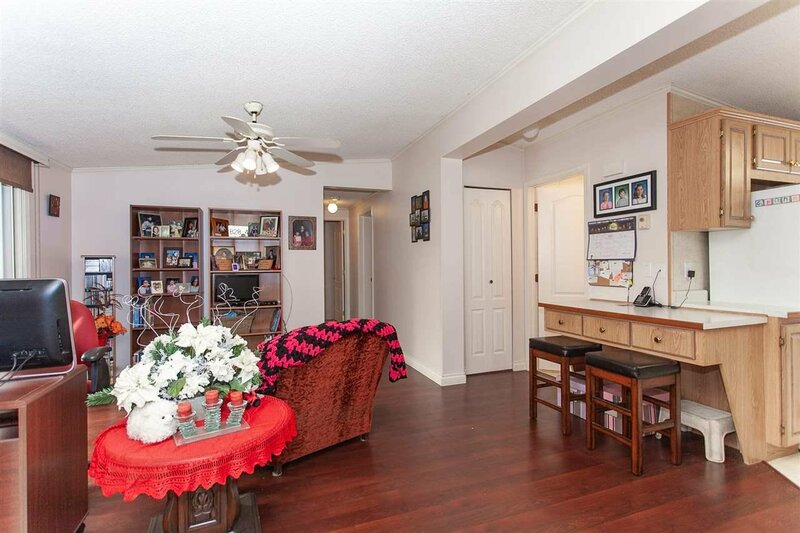 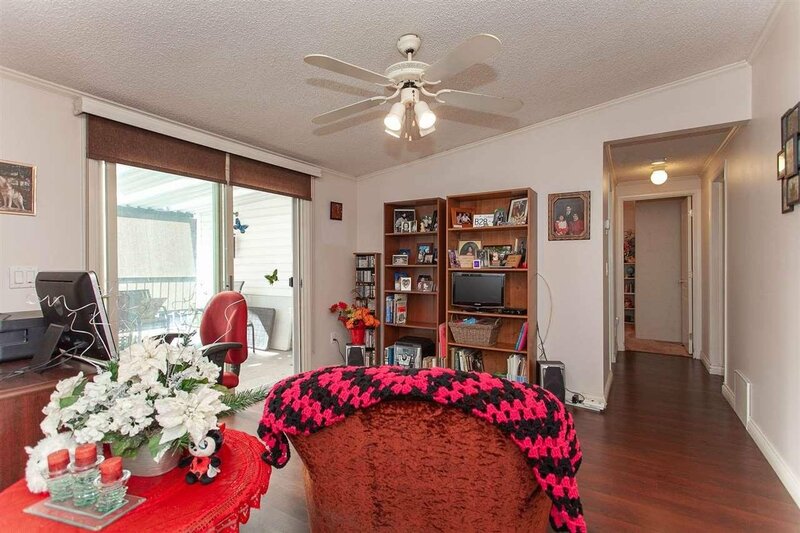 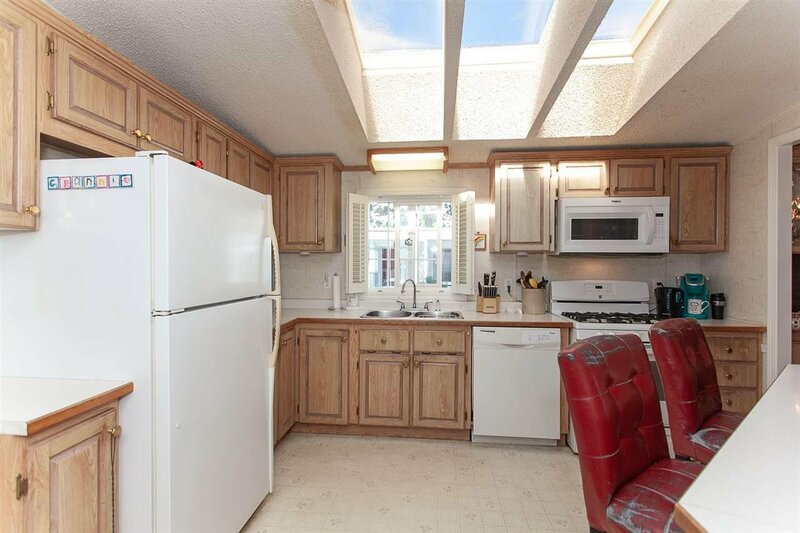 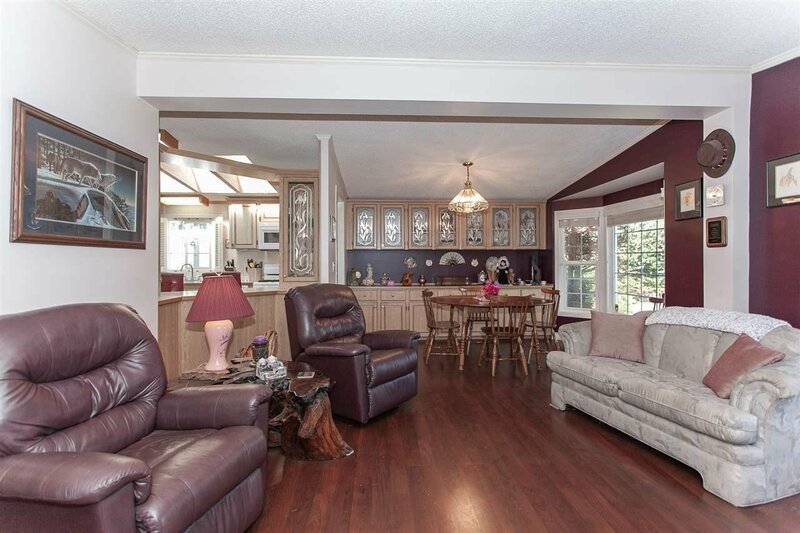 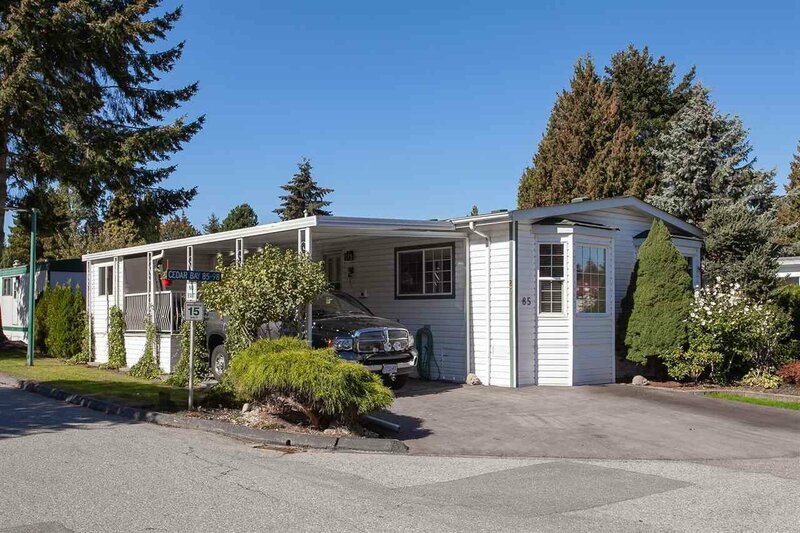 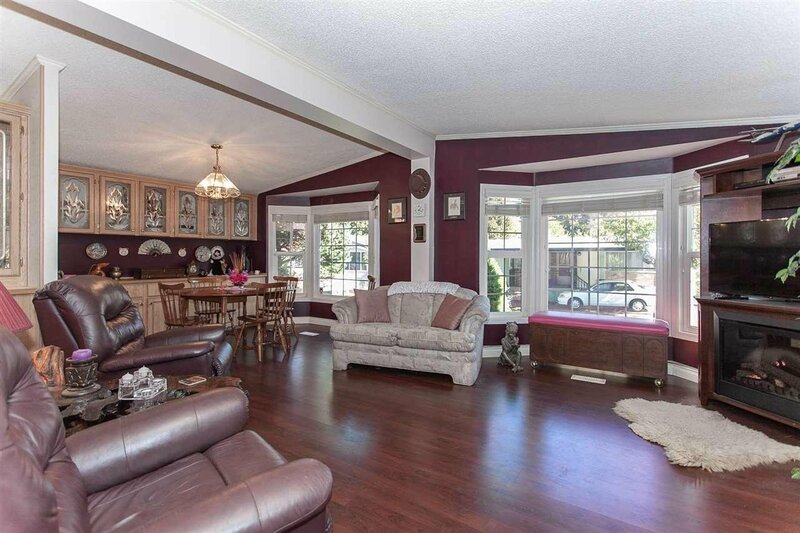 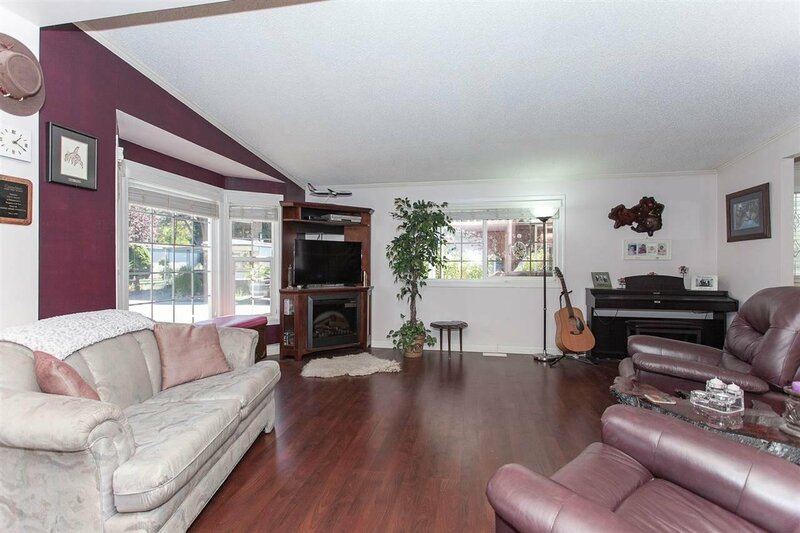 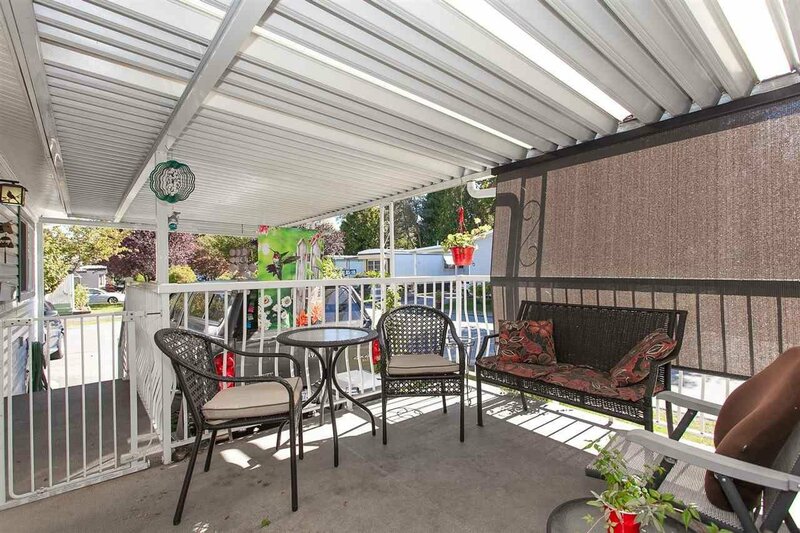 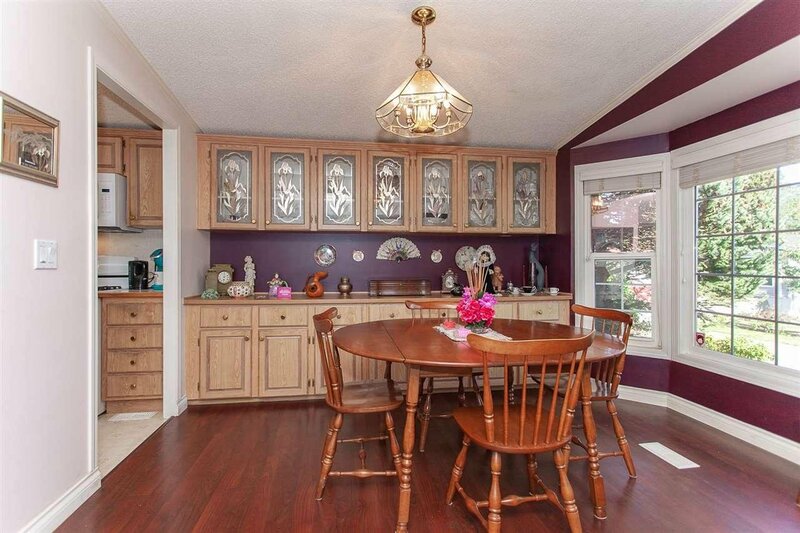 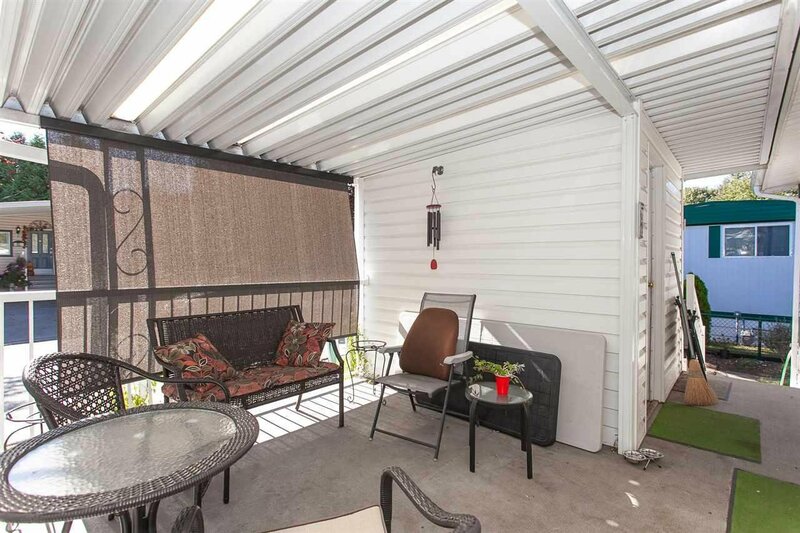 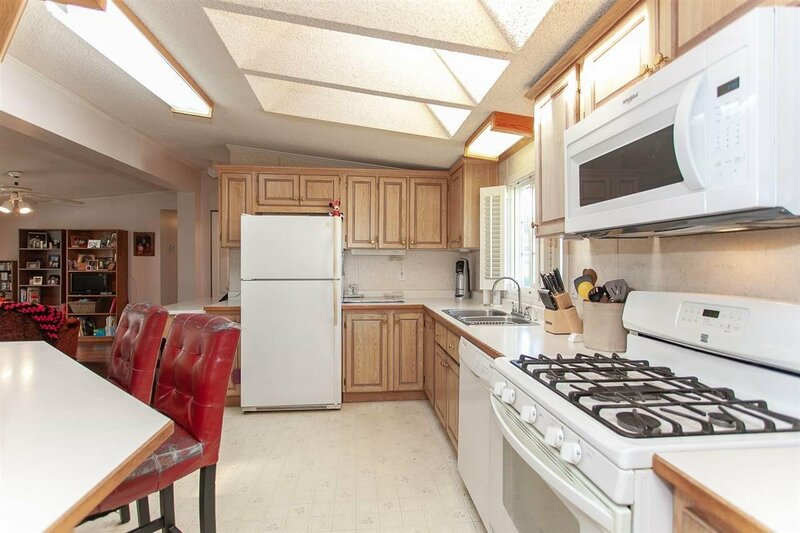 Centrally located and walking distance to schools, shopping and transit. 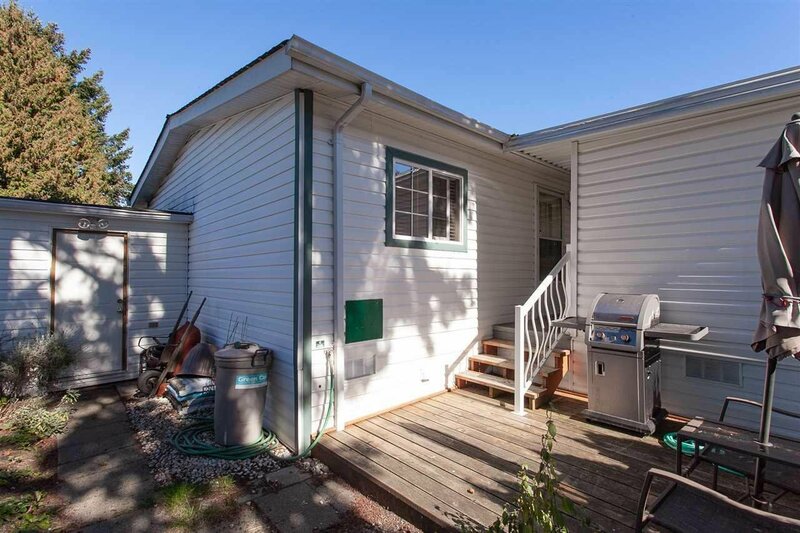 The home features vinyl siding, double pane windows, detached storage room/workshop, storage shed, covered patio and sundeck. 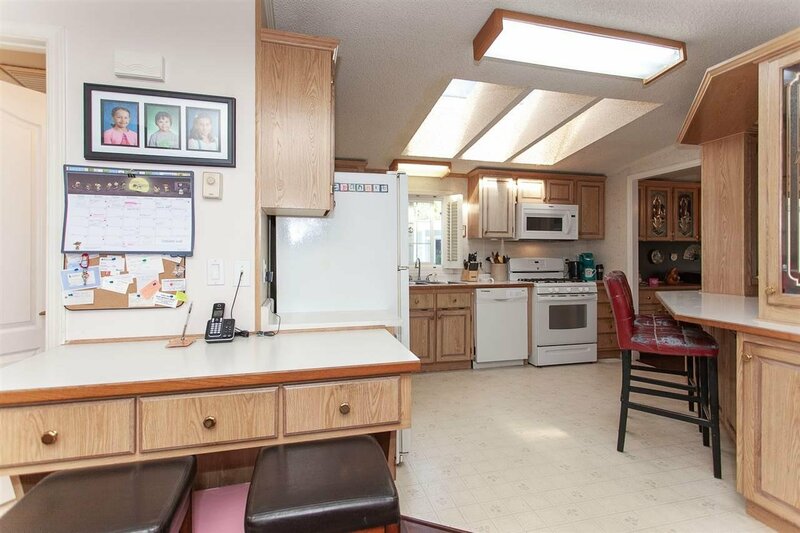 As you enter the home you'll notice the vaulted ceilings and wide open floor plan, den area, laundry room and with all the windows and skylight you get an abundance of natural light. 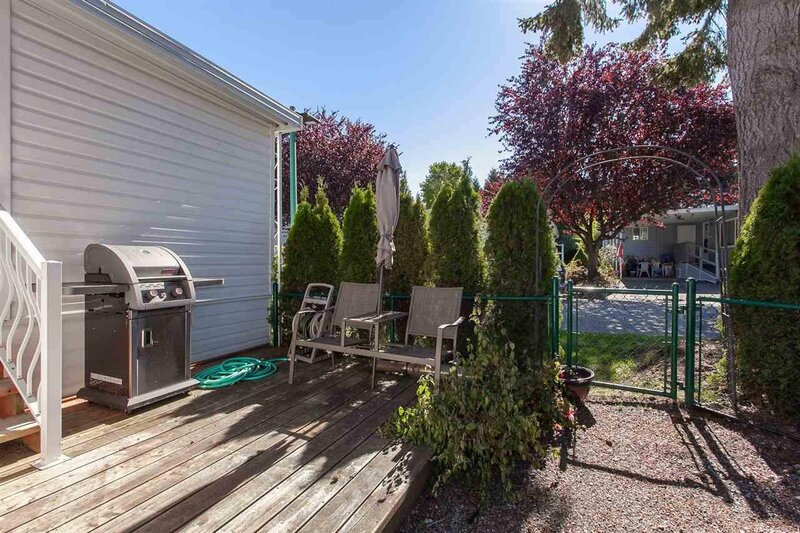 The yard is beautifully landscaped with surprisingly little maintenance. 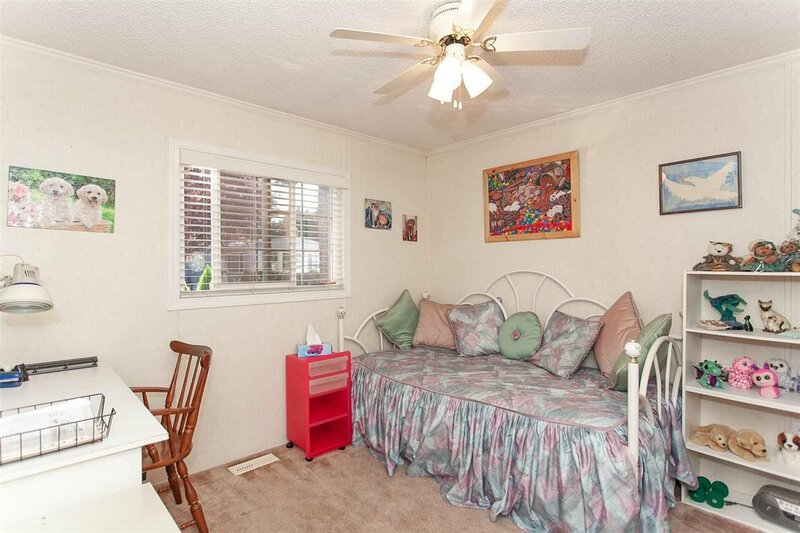 You will just have to see it for yourself!